Looking for something fun to do in Phoenix with kids? Find all the fun and free Kid and Family Spring Carnivals Festivals Phoenix here. Spring is here! ,… at least for a couple of weeks 😉 So lets get outdoors and enjoy family time in this beautiful weather while it lasts. You will find everything from music to sports to STEM camps and more! During the Spring, along with perfect weather Phoenix offers family friendly Fairs, Festivals, and Carnivals. Below, we have listed only Kid Friendly festivals so browse with confidence that it be a safe family event. Also, checkout our other family friendly event guides. There’s more free and fun outdoor events. Yes, free! Woohoo!! Checkout free movies events here. 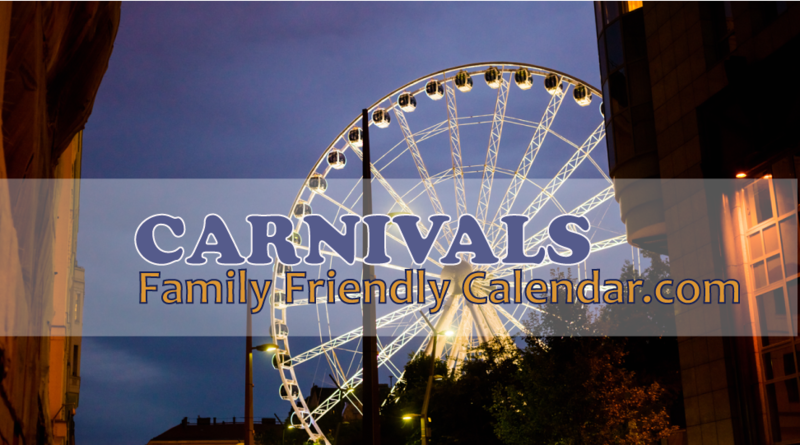 Carnivals galore are coming up with rides and ponies and so much more that the kids will enjoy. Please search in our Calendar for More Events Click to see more events.